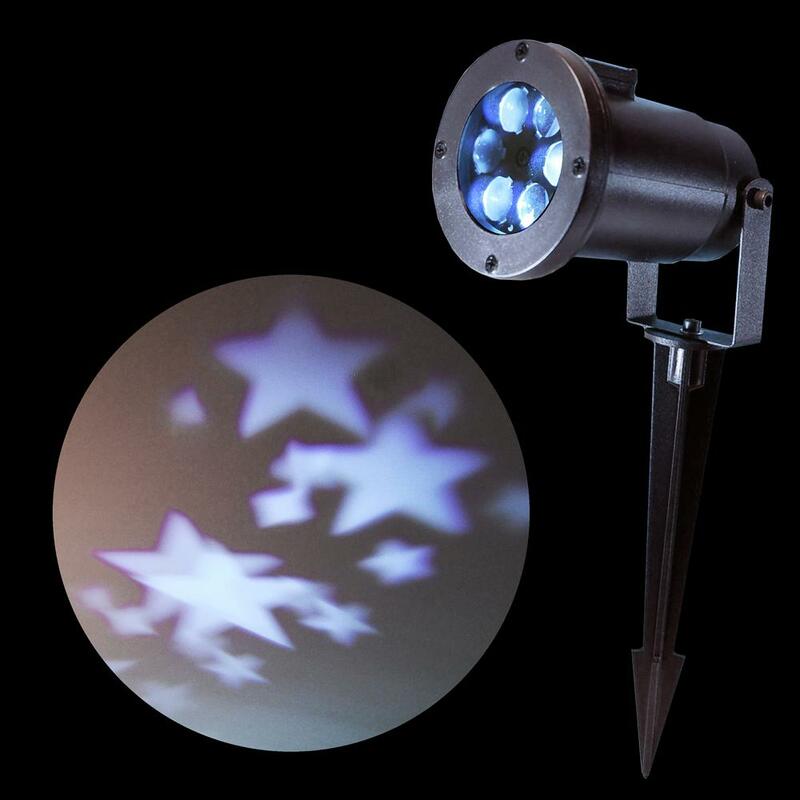 Outdoor Christmas projection lights are easier to set up than string Christmas lights that you have to place one at a time. 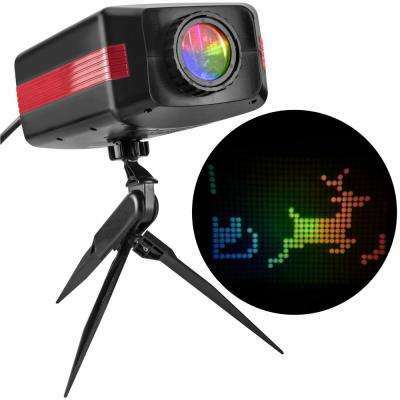 Both laser projectors and spotlights allow you to cover your house with dancing lights in just seconds. 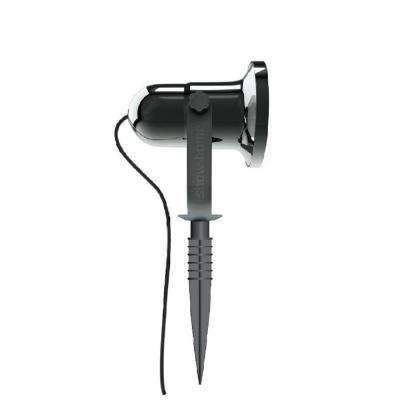 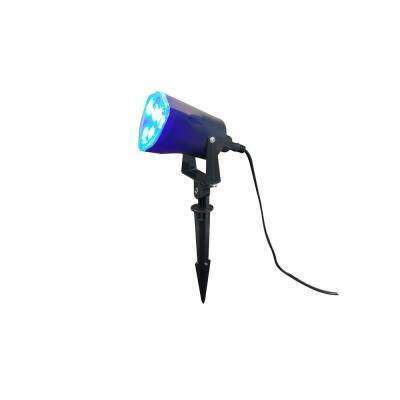 Just plug in the light, position it where you want and drive the stake into the ground. 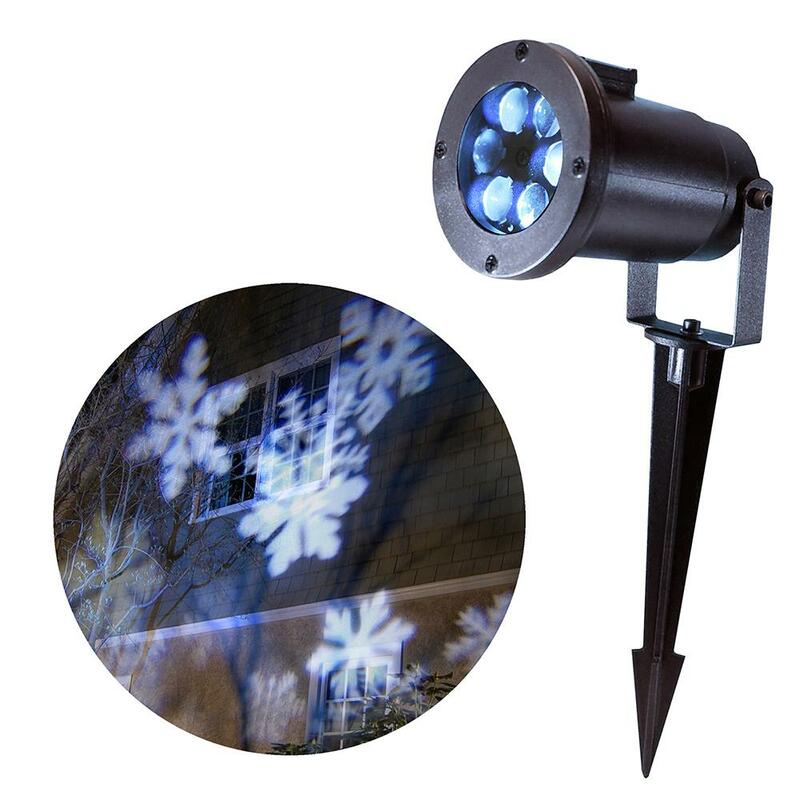 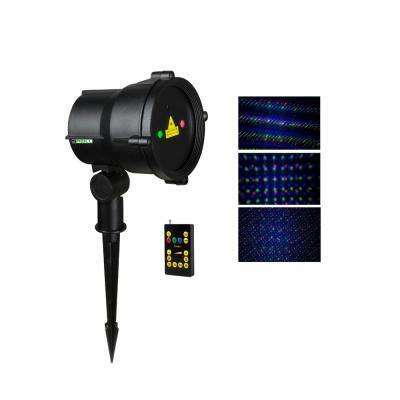 You can choose a simple outdoor spotlight that projects a Christmas greeting onto your house, or an outdoor Christmas laser projector that projects intricate, interchangeable images and patterns across your entire home. 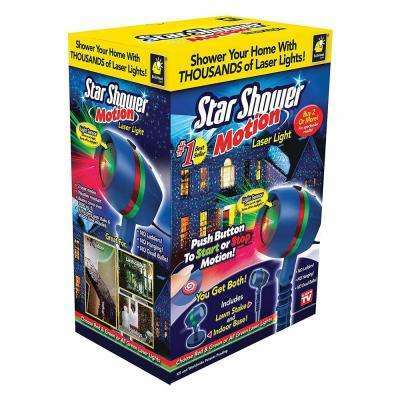 No matter which you choose, opt for a high-quality, weather resistant design to bring the holiday spirit to your house even in rain and below-freezing temperatures. 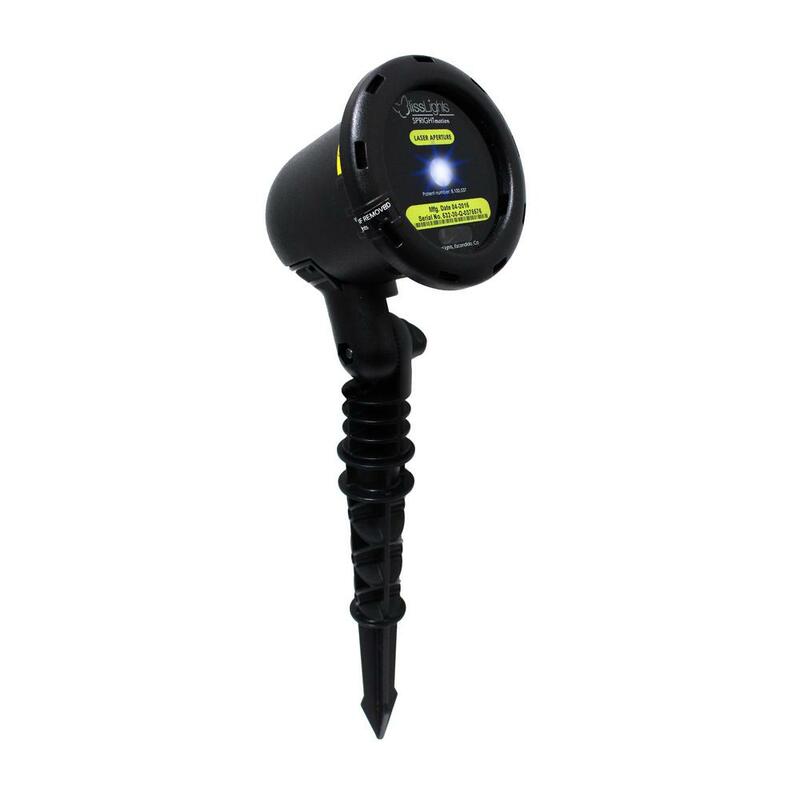 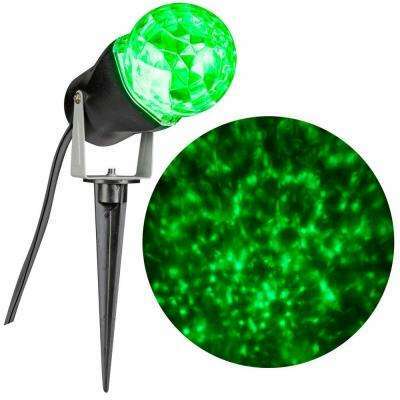 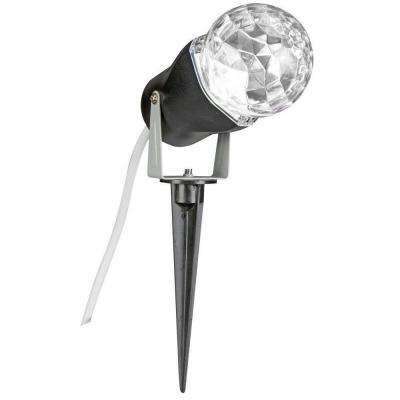 Look for one with a remote control to easily operate your light display from a distance. 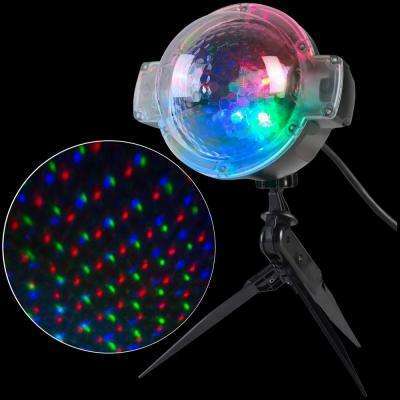 For another creative Christmas light decoration, consider an indoor projector. 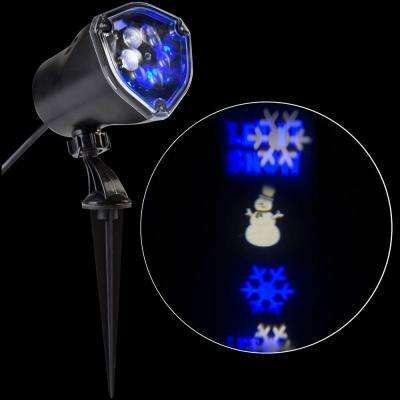 An indoor holiday projector casts movie scenes through the windows of your home, creating a consistent stream of beloved holiday characters for all to enjoy. 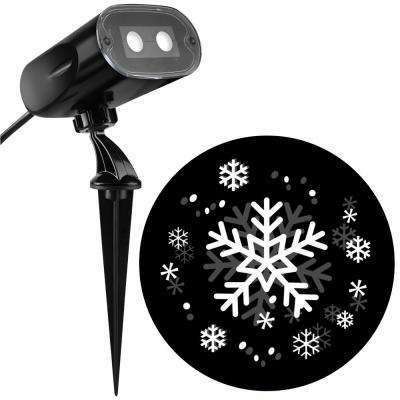 • Project snowmen, reindeer, stars or a flurry of multicolored “snow” on your home and yard to create a multi-faceted winter wonderland. 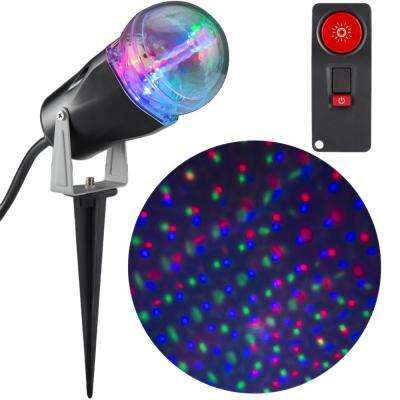 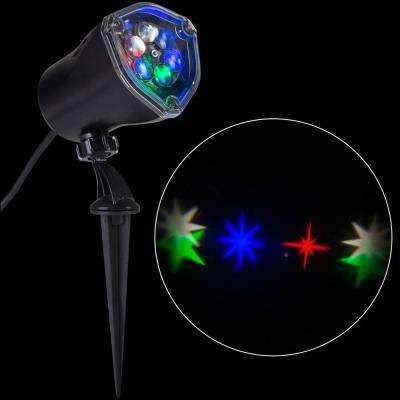 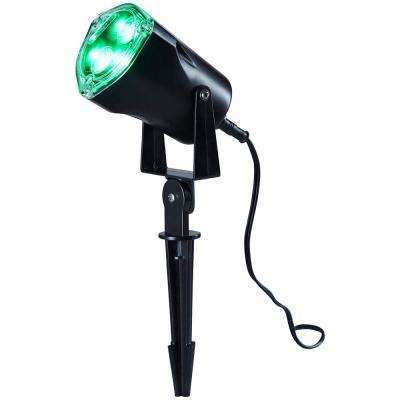 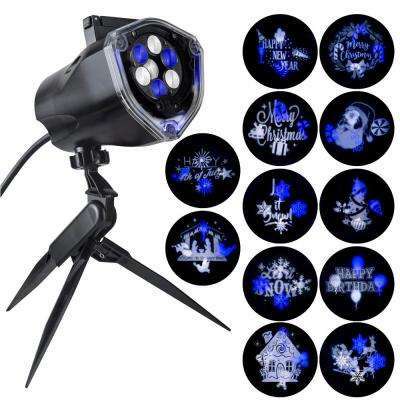 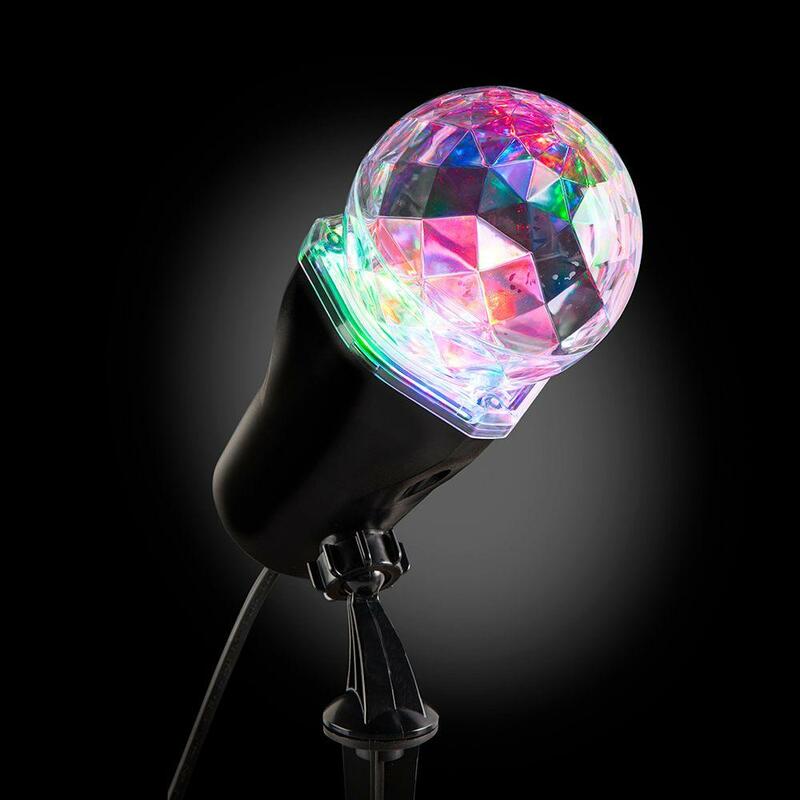 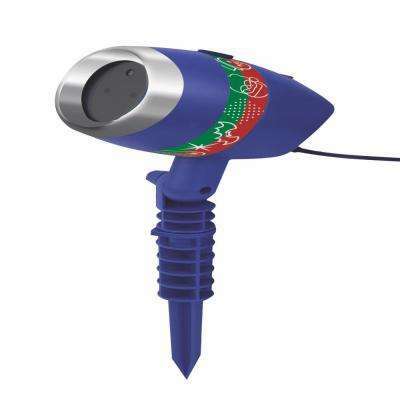 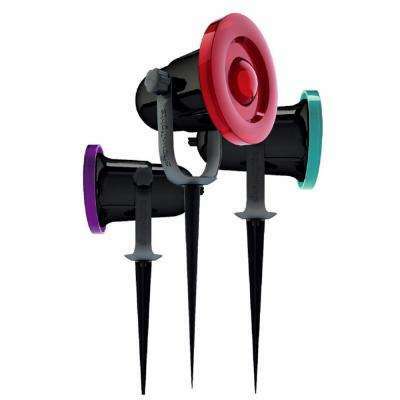 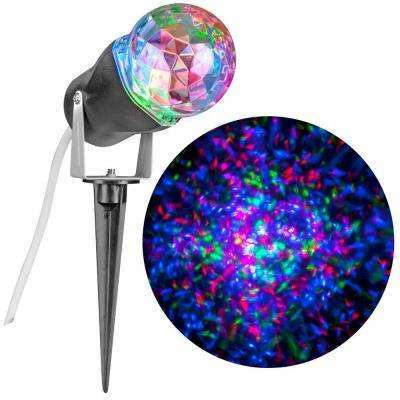 • Bring your outdoor light show to life with timed music and animation playing in harmony. 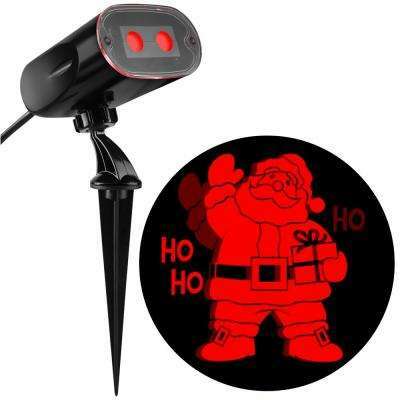 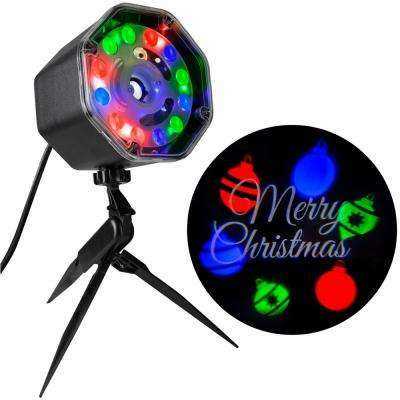 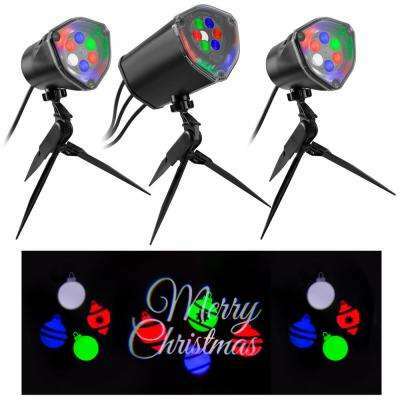 • Choose a laser light projector with a written message such as “Season’s Greetings” or “Merry Christmas,” to spread holiday cheer to all who pass by your home. 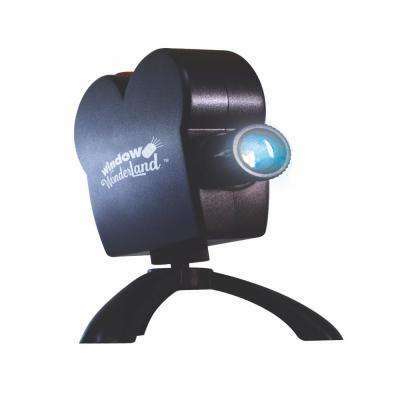 When the season is over, easily pack away the durable, compact laser projector until next year – or the next holiday. 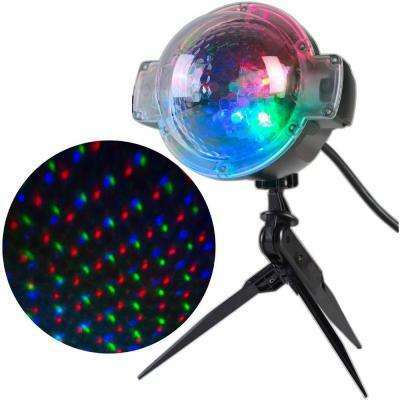 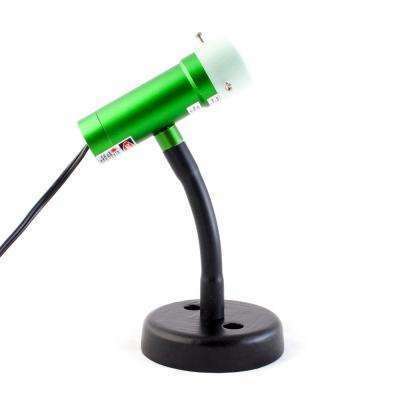 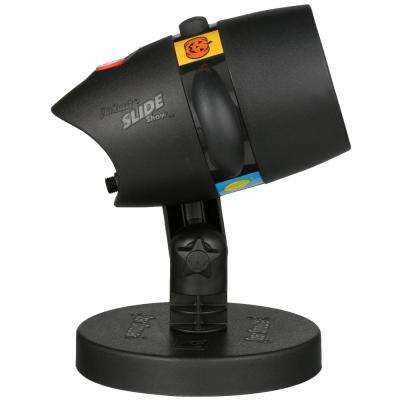 Some laser lights come with year-round features that make them suitable for Easter, Halloween and Thanksgiving holiday decorating as well.